The Greenbrook neighborhood near Columbia, South Carolina is located off of Colonial Life Boulevard between I-126 and Bush River Road. This wonderful neighborhood is relatively new and sits within a well-established residential area. I-126 can have residents in downtown Columbia, SC in about 5 minutes. Just minutes away are two major interstate systems, I-26 and I-20, placing residents within reach of anywhere in the area, the State, and even the southeast. Connect with I-26 and be in Charleston, SC or Asheville, North Carolina in about 2 hours. Pick up I-20 and be in Atlanta, Georgia in about 4 hours or Myrtle Beach, SC in about 3 hours. From either interstate, connect with I-77, and find yourself in Charlotte, NC in less than 2 hours. No matter where you may need to go, living in the Greenbrook neighborhood can have you on the road to just about anywhere. Homes in the Greenbrook neighborhood are beautiful two story homes nestled among a variety of greenspaces offering privacy and a country atmosphere. Homes here average about $150,000.00 and are around 2000 square feet in size. Some of the amazing benefits of some of these homes include beautiful porches and decks, open floor plans, spacious kitchens, fire places, and even bonus rooms. No matter what you might be looking for in a home, you are sure to find something that suites you in the Greenbrook neighborhood. Living in the Greenbrook neighborhood provides easy access to some of the great luxuries of living near a capital city. About a mile from the subdivision is the Dutch Square Mall which houses a number of great stores, as well as a movie theater. Head west on I-26 and find Harbison Boulevard with its vast array of shopping and dining options. Head in to the downtown Columbia area and find more shopping and dining options, as well as museums, theaters, collegiate activities, and local parks. There is also the Riverbanks Zoo and Botanical Gardens nearby. 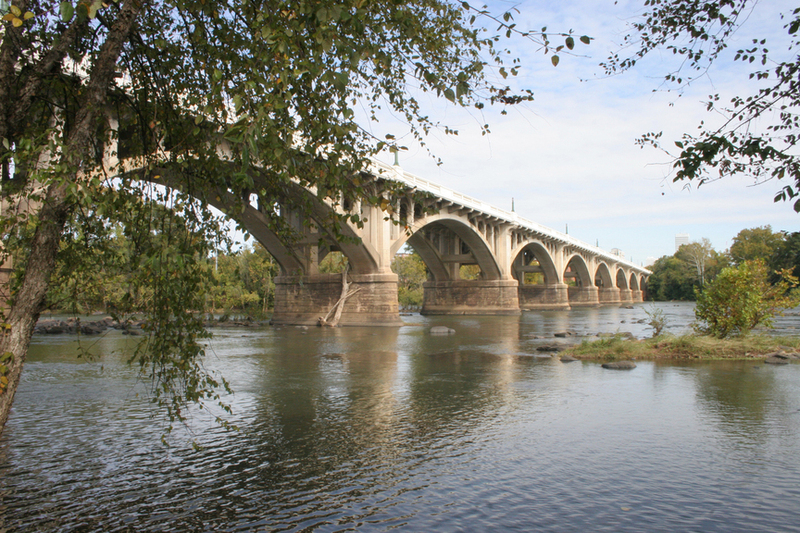 For outdoor enthusiasts, there are two converging rivers that run adjacent to the capital city offering a variety of water related activities, as well as greenways along the rivers offering walking, jogging, and biking options. And less than 10 minutes away from the neighborhood is the Harbison State Forest offering more hiking and biking options. No matter what it is you enjoy doing to pass the time, you will certainly find something nearby living in the Greenbrook neighborhood.